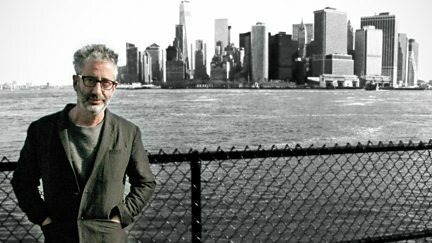 David Baddiel travels to New York to investigate Thomas Carlyle's Great Man theory. 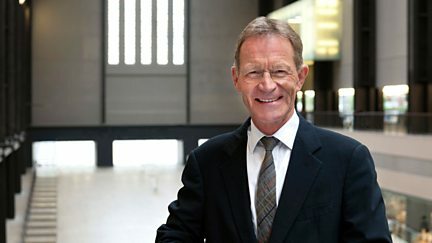 Sir Nicholas Serota, director of the Tate, investigates why contemporary art matters. 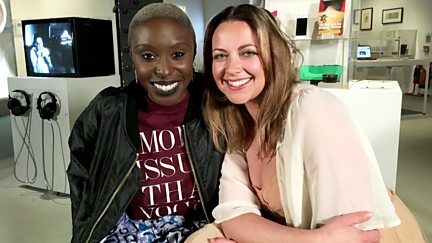 Charlotte Church meets musicians pushing the boundaries of what a voice can do. 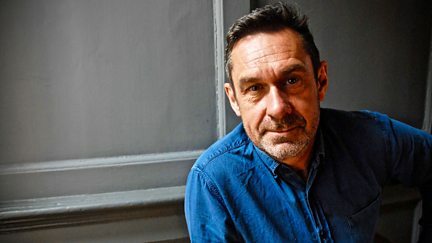 Paul Mason talks to six writers engaged with the most urgent issues of our time. 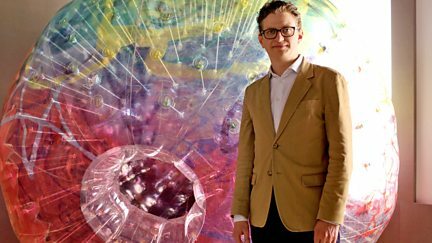 The V&A's architecture curator Kieran Long explores the future of the home in Britain. 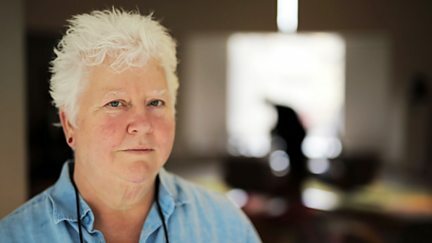 Mumford & Sons talk to Lynn Barber about becoming an international super group. 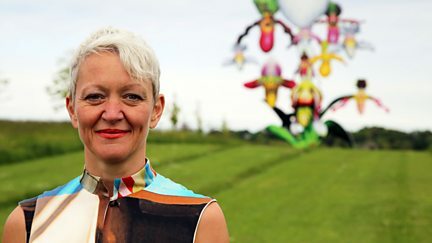 Maria Balshaw visits the five museums shortlisted for the 2016 Museum of the Year award. 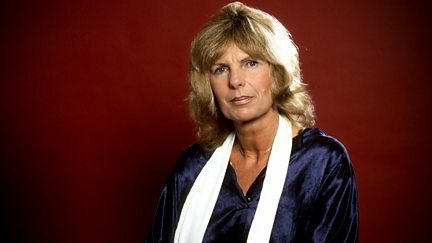 Rarely seen interviews in which writer Carla Lane discusses her life and work. 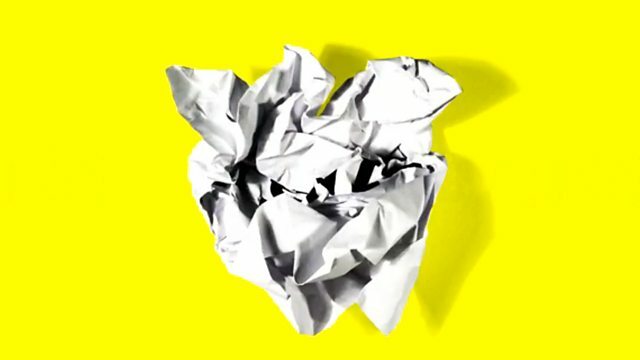 Is fiction the best way to access the truth? 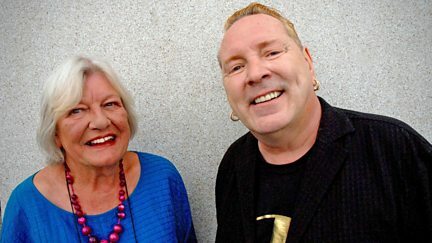 Lynn Barber meets up with the self-ordained king of punk John Lydon. 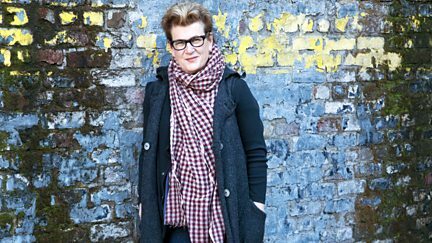 Novelist Meg Rosoff explores the relationship between art and the unconscious mind.